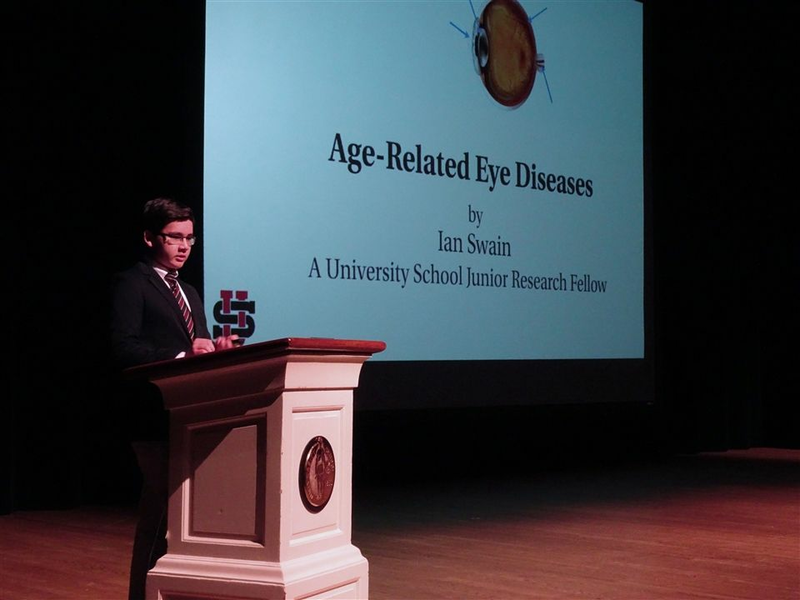 Junior Fellow Ian Swain ‘21 presented Age-Related Eye Diseases to the middle school audience. 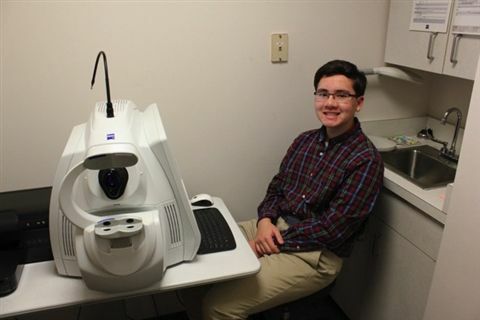 Ian’s mentor was Dr. Kathleen Zielinksi of University Ophthalmologists. 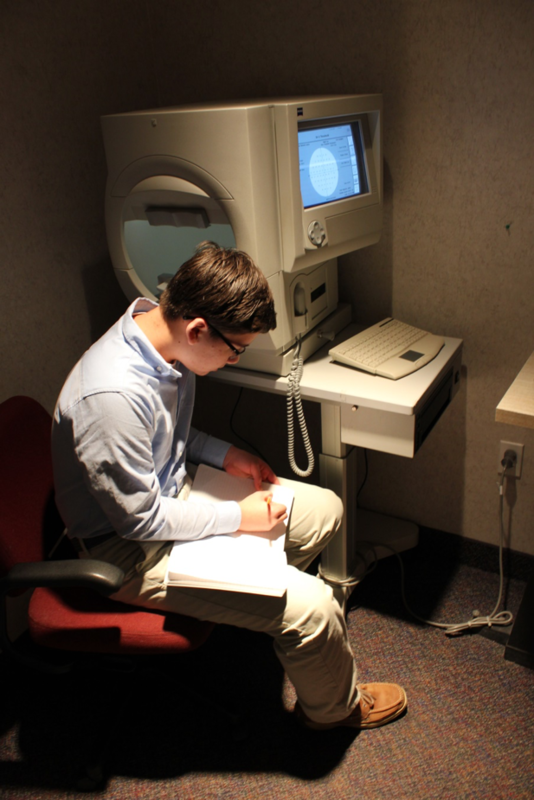 His talk on the anatomy of the eye and common diseases was thorough, organized and informative. Congratulations, Ian!